The Academy’s lead sponsor is Aldridge Education. 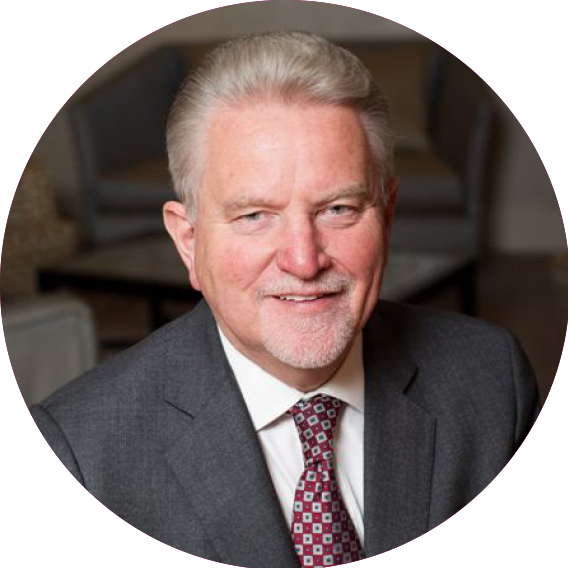 Aldridge Education is a charitable Trust founded by Sir Rod Aldridge OBE to help young people to reach their potential and improve their communities. To achieve this the Trust sponsors non-selective community schools (as separate Independent Trusts or as part of a local Multi Academy Trust). To find out more go to the Aldridge Education website – www.aldridgeeducation.org. “Kensington Aldridge Academy (KAA) is a free-standing Academy Trust with lead sponsorship from the Aldridge Education (AE) MAT and the co-sponsorship of the Royal Borough of Kensington and Chelsea. KAA is not currently a part of the AE MAT but as one of the Aldridge family of schools, KAA has a close working relationship with the other Aldridge schools. In terms of the governance structure the Sponsor governors are Mick May (Chair of Governors), Sir Rod Aldridge (Chair of AF), Bruno Paulson (Chair of Business committee) and Scott Harrison (Education Partner and a member of KAA education Committee). 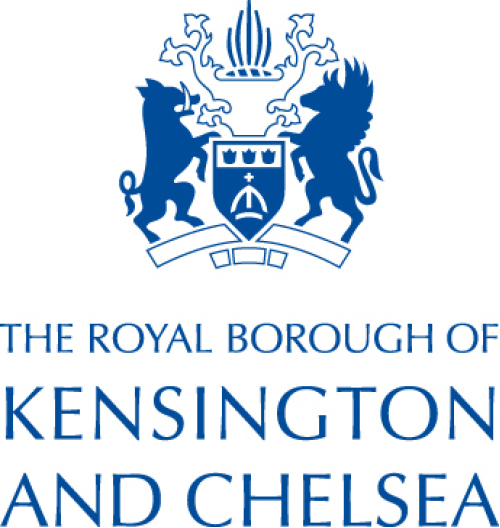 The Academy’s co-Sponsors are the Royal Borough of Kensington & Chelsea. “As a Council we are committed to giving young people opportunities to succeed. We want our children to thrive, to do well for themselves, and for others, as good citizens. Education is central to that key ambition and the Kensington Aldridge Academy is the expression of that belief. It’s a brand new school, with an outstanding new school building and an equally wonderful and dedicated team of teachers and support staff. In addition to our sponsors we have four educational partners who support the development of our curriculum and teaching. This means we offer students access to expertise and opportunities which are unique in the state sector. We are proud to have such prestigious partnerships and excited to be developing them in a range of ways. Charterhouse is one of the great historic schools of England and among the most beautiful. 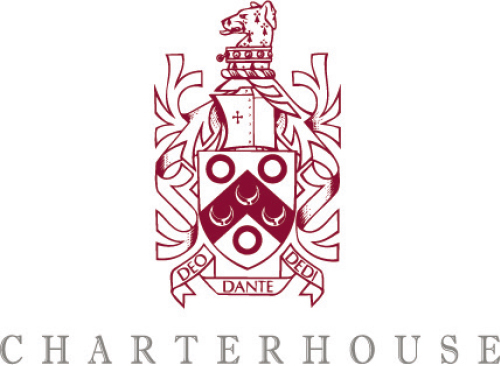 Charterhouse aims to be an academically-focused, all-round school. Although its priorities are primarily academic, that does not mean only achieving qualifications by passing examinations. It aims to stimulate independent enquiry and intellectual curiosity in its pupils, to enrich spiritual awareness, to match physical fitness with love of the arts, and to promote individuality together with a sense of duty to friends and society. The Godolphin and Latymer School is a day school for 750 girls aged between 11 and 18. The school aims to provide its pupils with an outstanding education. Through the lessons and activities in which they participate, girls learn for life. They develop habits of mind that promote curiosity and initiative, intellectual rigour and independence of thought, reflective learning and flexible thinking, the ability to maintain an open mind and to reach a balanced judgement. They achieve excellent examination results and follow the higher education pathway of their choice at leading institutions in the UK and beyond. Godolphin and Latymer recognise that all pupils are different and aim to provide each one with a stimulating and enjoyable education. They offer an exciting range of intellectual, creative and physical challenges and opportunities, encouraging the development of individual passions and particular skills alongside the self esteem and confidence with which to succeed in unfamiliar situations. Godolphin is one of the most high-performing independent schools in the UK. Last year they sent 25 students to Oxbridge (over 20% of their cohort). 99% of all students progressed to Higher Education. Godolphin is also – importantly – only three short tube stops from KAA. This means our staff and students have extensive opportunities to work together. Each Head of Subject at KAA is partnered with their equivalent at Godolphin. They meet regularly to discuss curriculum plans. At VIth Form, students at KAA will benefit from Godolphin’s significant expertise around university admissions, receiving advice from G&L staff on their UCAS forms, Personal Statements and even visiting Godolphin for ‘mock’ Oxbridge interviews. In Key Stage 3 KAA students collaborate with Godolphin students in a variety of ways – for example Godolphin VIth Form students deliver creative writing and debating workshops to Year 7 at KAA. The Royal Academy of Dance promotes knowledge, understanding and practice of dance internationally. They seek to accomplish this through promoting dance, educating and training students and teachers and providing examinations to set standards and reward achievement. They aim to be recognised internationally for the highest standards of teaching and learning, as a leader in continuing professional development in dance. The RAD has a long history of improving dance training standards. It was founded in 1920 to re-invigorate dance teaching within the UK; however, over time it has expanded its influence and activities internationally counting currently more than 1,000 students in fulltime or part-time teacher training programmes. Given the success currently enjoyed by the Academy, the Trustees have approved the creation of a Social Responsibility Fund to support innovation and need in dance education, training and performance, especially in communities where opportunity is limited. RAD are a recognised examining body and their qualifications carry UCAS points. RAD are delivering weekly enrichments to KAA students this year, and hosting some national RAD events in our theatre here at KAA. They also provide teacher training to our staff and assist us with recruiting the very best dance teachers. LAMDA (London Academy of Music & Dramatic Art) is a world-class drama school and educational charity. With over 150 years’ experience delivering exceptional vocational training in the dramatic arts, they are a major contributor to the cultural wealth of the nation, informing and influencing the performing arts sector as a whole. One of eight affiliate schools that make up the UK’s Conservatoire for Dance and Drama, LAMDA’s mission is to ensure that the most promising artistic and technical talent is discovered and nurtured. They recruit on talent alone; auditioning or interviewing everyone who applies at 20 UK and international centres – from Newcastle to New Delhi. This rigorous approach ensures LAMDA finds the best, regardless of their financial circumstances. With c. 270 UK and international students on LAMDA’s core Drama School courses, numbers swell each year during the Easter and summer breaks as hundreds of students take part in One Day Workshops and Short Courses. They extend their reach even further through LAMDA Examinations, the UK’s leading statutory awarding body for speech and drama. With 86,443 candidates annually, in over 30 countries worldwide, LAMDA Examinations engage people of all ages and aspirations – encouraging creativity and a lifelong appreciation of the spoken word.